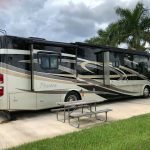 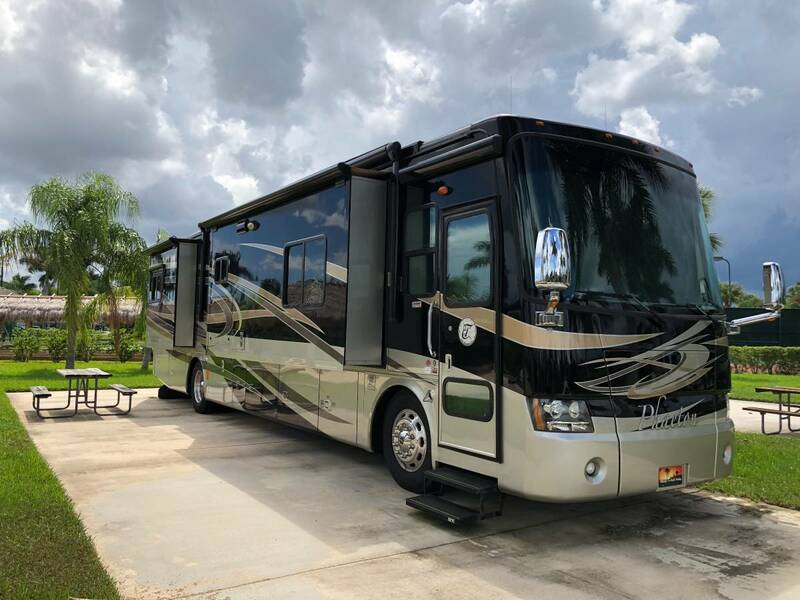 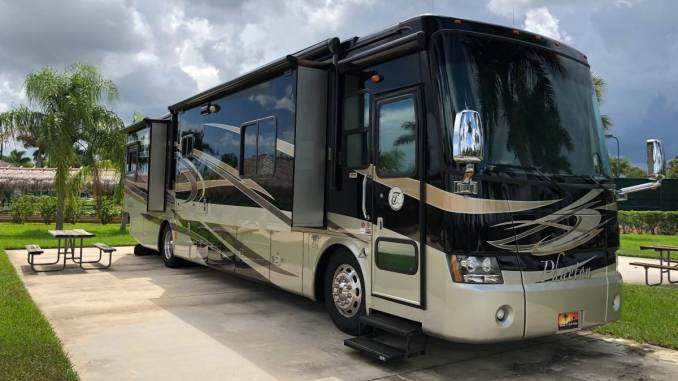 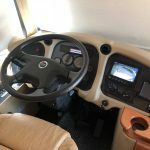 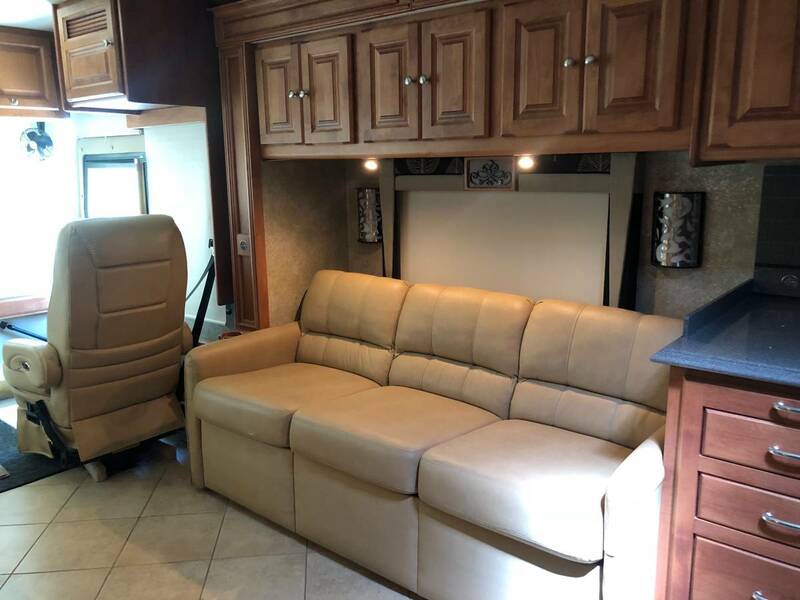 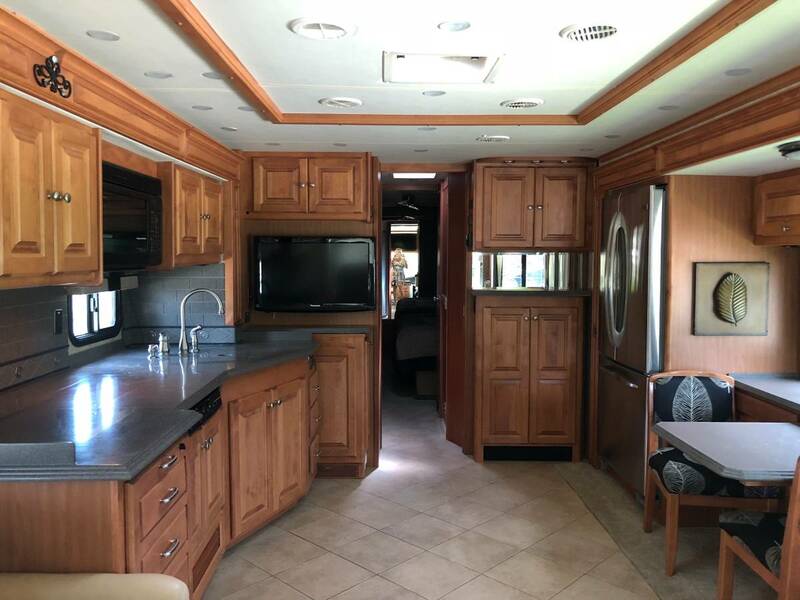 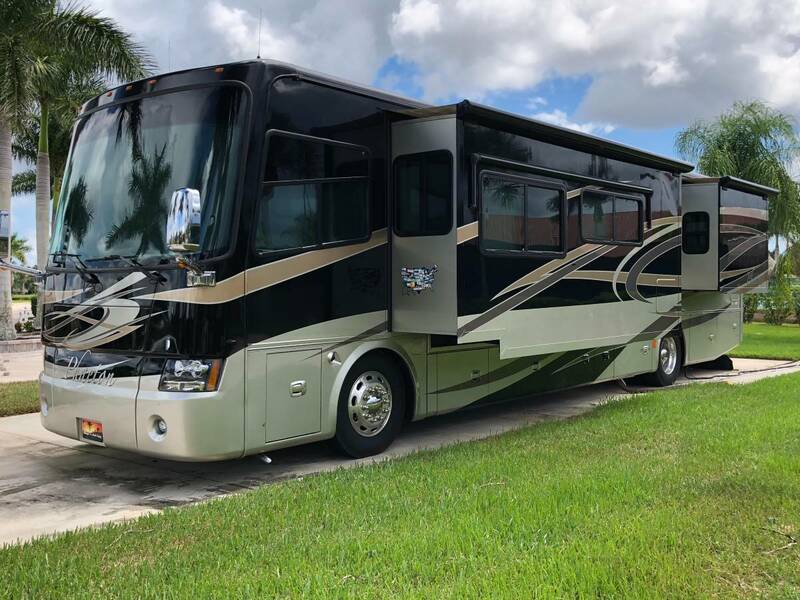 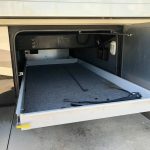 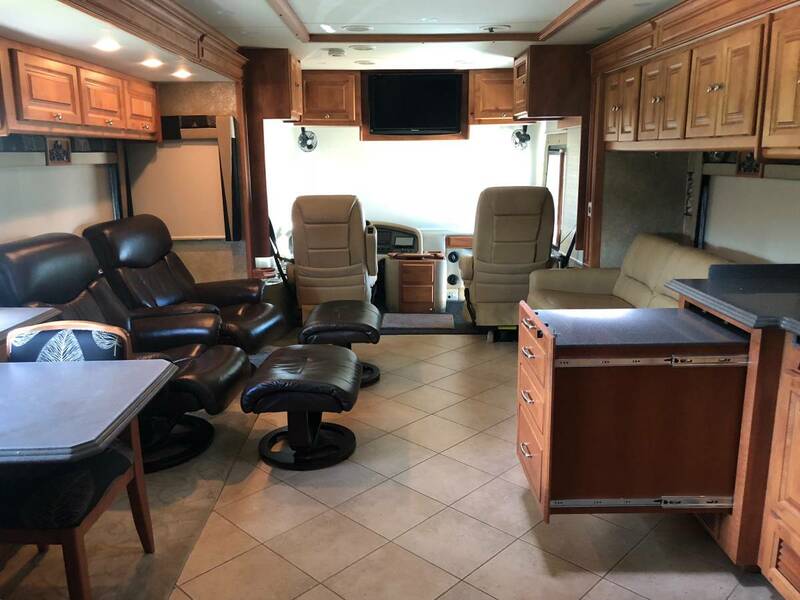 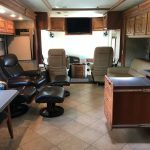 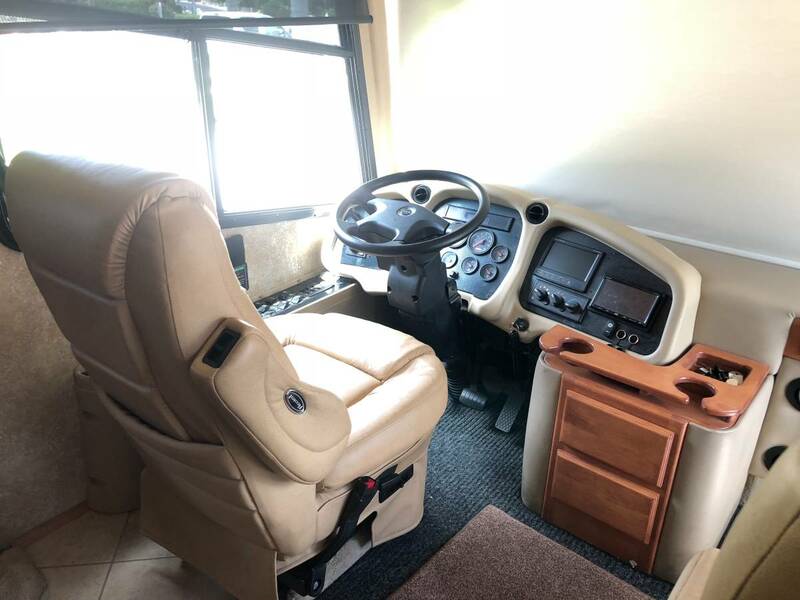 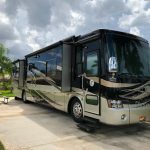 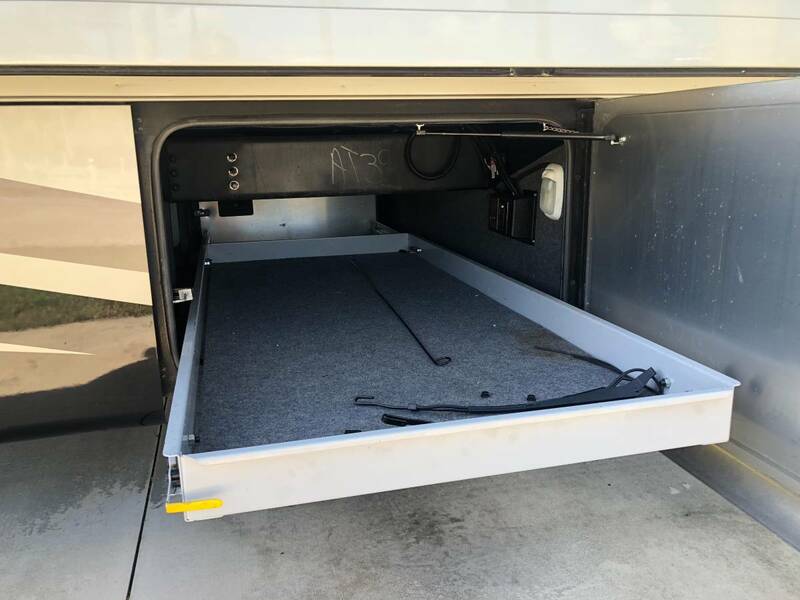 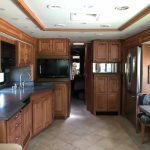 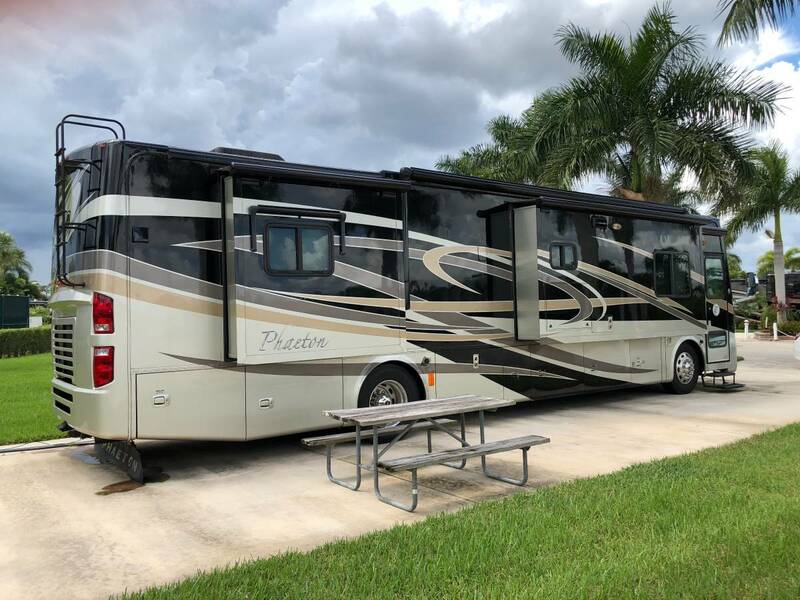 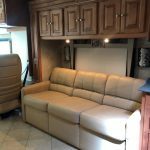 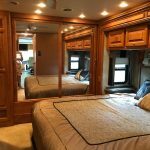 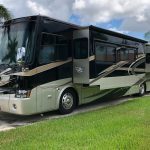 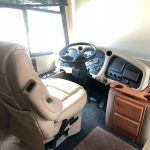 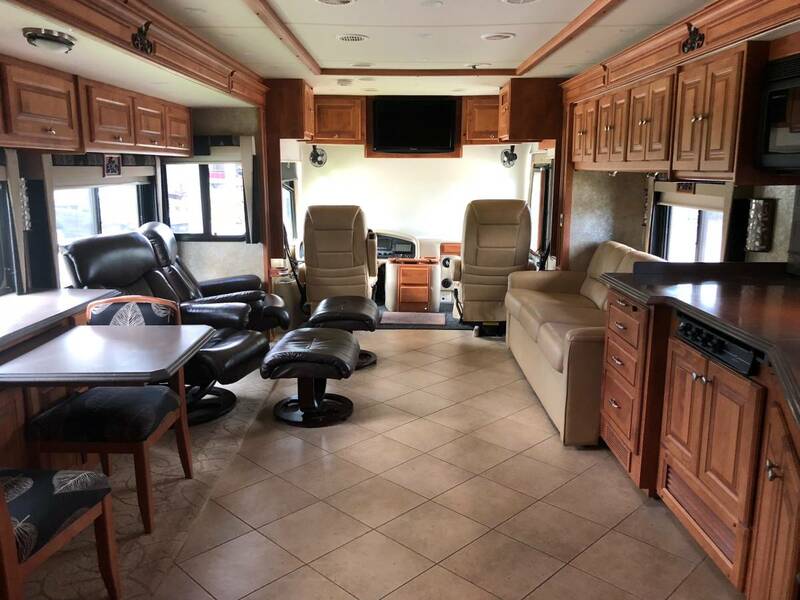 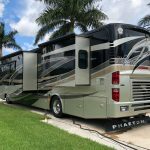 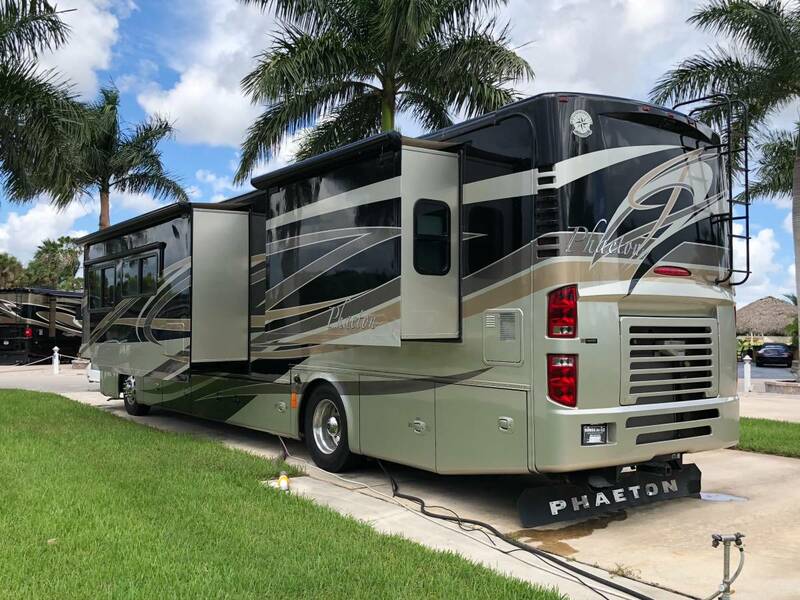 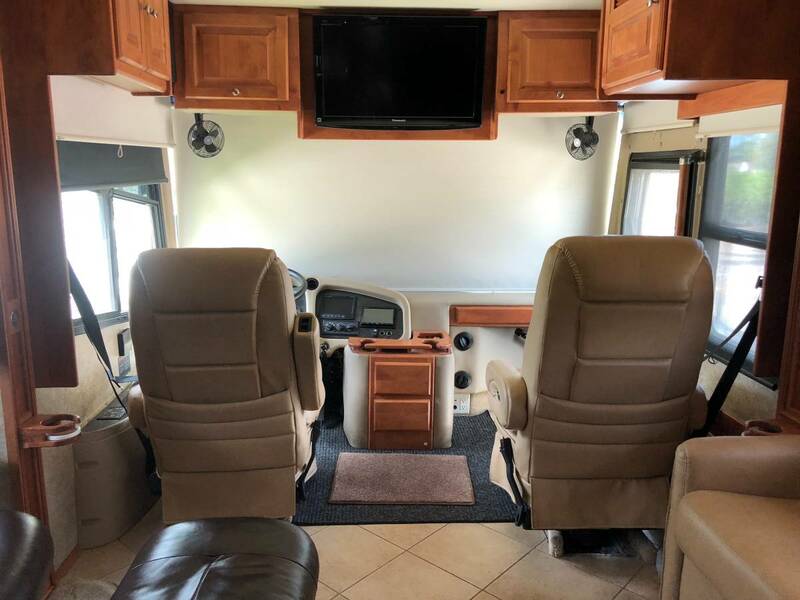 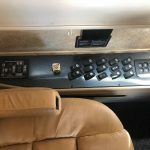 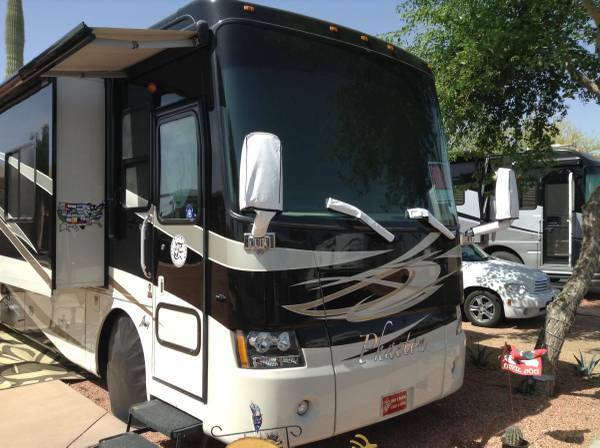 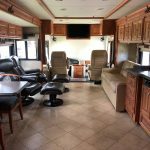 2010 Tiffin Phaeton 40QTH KINGSIZE BED, 2010 Tiffin Motorhomes Phaeton 40QTH. 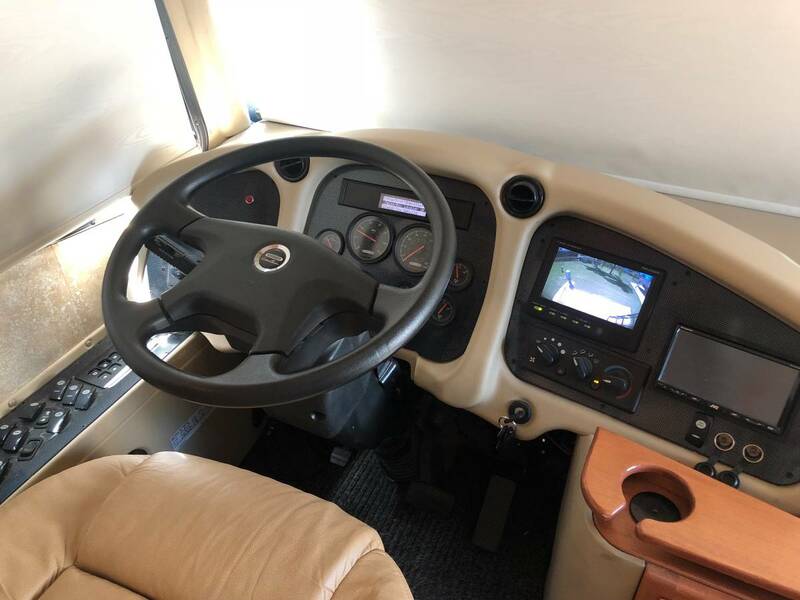 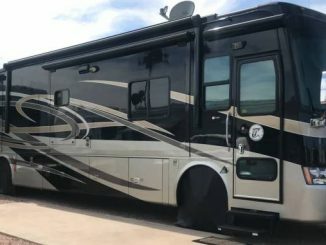 Its powered with Cummins 360hp Diesel and has 6 speed Allison automatic transmission. 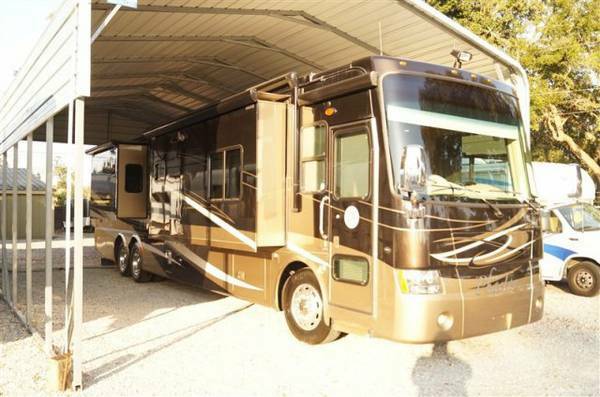 It has 10,000 watts Onan quite diesel generator. 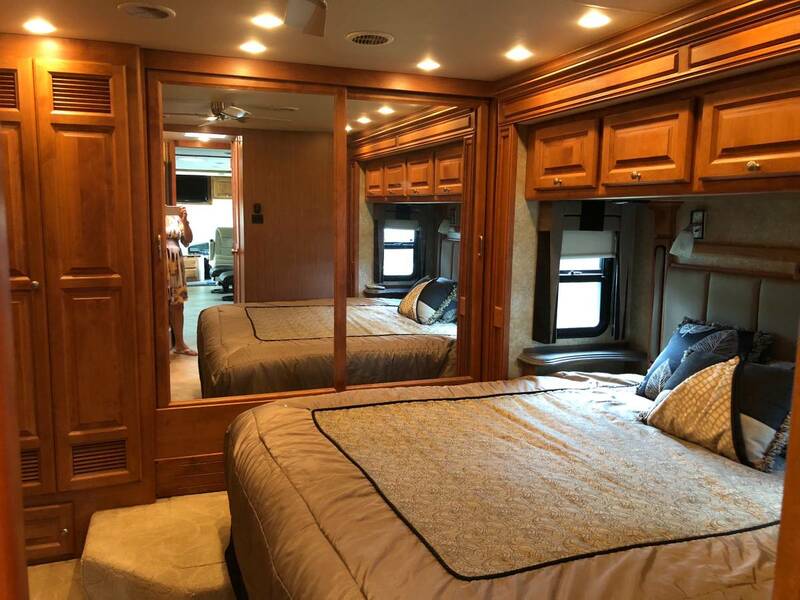 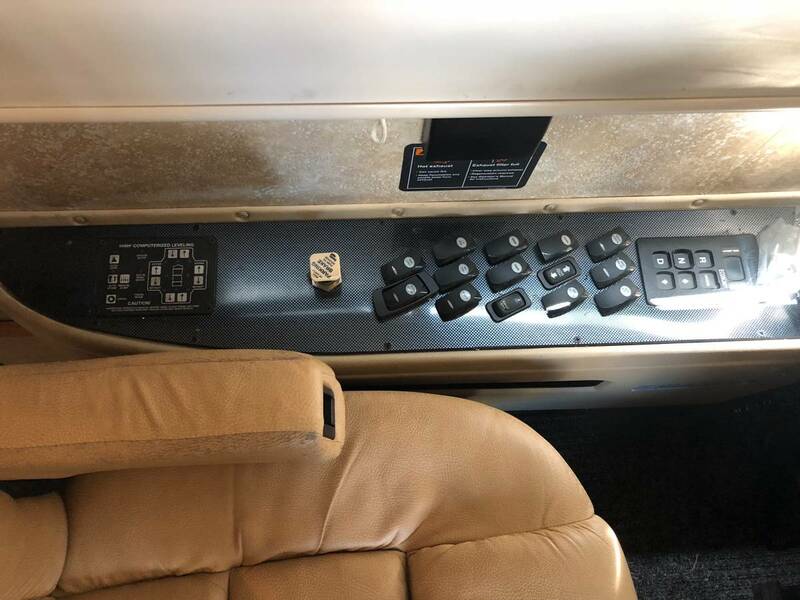 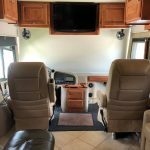 This is an odorless, very clean motorhome.